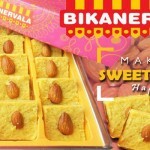 Athithi devo bhavha (Guest is god) has been one of the central tenets of Indian culture since ages. 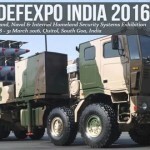 The hospitality sector of India is accelerating at an unimaginable pace. The country’s hospitality industry is considered to be highly profitable and they contribute significant amount of foreign exchange to the Indian economy. With the hospitality sector in India witnessing growing demand, it was presumed to grow at a rate of 8% between 2007 and 2016. Many hotels, restaurants and resorts have sprung up to meet the demand, but only a select few offer that over-the-top feeling. The Hotel Empire, turned into a private limited company from a family-partnership business, is one of the leading chains of non-vegetarian restaurants, hotels and serviced apartments, spread over different parts of Bengaluru, India. 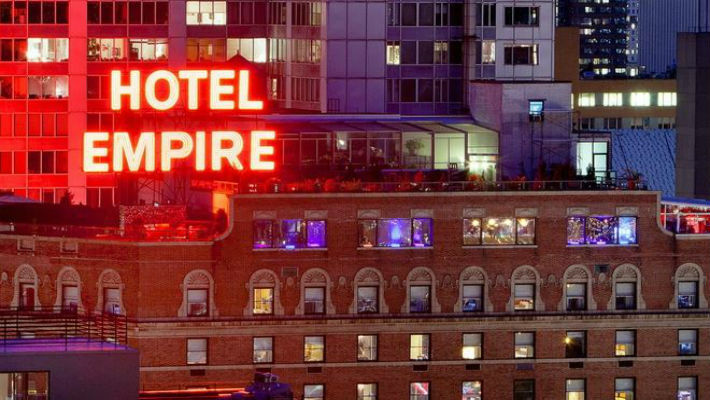 In quick time, Hotel Empire has carved a niche for itself in the garden City. Their attention to detail has been the key to their success. 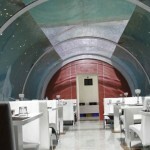 The staff is trained to take personal care, and reflect friendly vibes. Every guest’s taste and preference is recorded in the memory for future reference. Bengaluru has always been a haven for foodies, and Hotel Empire properties are just an extension of that popular tradition. They serve incomparable, delectable food that’s manna for soul! Tourists come to Bengaluru in great numbers. The party culture and the late-nights add glitter to the city which always craves for high quality life and lots of fun. A hotel like Hotel Empire could be a blessing for many travellers, those who are looking for luxury and comfort at competitive pricing. It’s the experience that will leave you wanting to come back again. 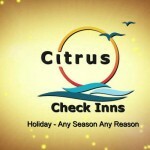 Citrus Check Inns could solve your vacation woes! 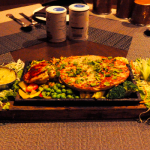 Do you have the palate for Sizzlers? Test it at Gola Sizzlers! Moving abroad? 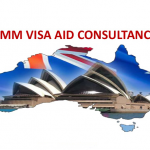 Good, but first get some advice from MM Visa Aid Consultancy! Chennai has become a place to change your home into a start-up. Find out how! Most schools believe in donations and fee hikes! Billabong High International School was a refreshing change! September 10, 2015, No Comments on Most schools believe in donations and fee hikes! Billabong High International School was a refreshing change! Business studies no longer ‘by the book’. Management institutes like iFEEL injecting life into business! September 4, 2015, No Comments on Business studies no longer ‘by the book’. Management institutes like iFEEL injecting life into business! Regular colleges are a passé! Jaro proves online education is the new course to take! September 3, 2015, No Comments on Regular colleges are a passé! Jaro proves online education is the new course to take!